​Conscious Conception is for women who are moving into preconception and actively in conception. It is an experiential workshop that creates awareness on the path towards natural conception and or conception with reproductive technologies. The truth about creating a conscious conception; learning what it means to be a parent; expanding into your inner child; building ease into intentional fertility cycles; becoming aware of your energetic womb space with wombology; holistic perspectives for wholeness into pregnancy; and your connection with your baby and or babies in spirit with soul to soul communication. 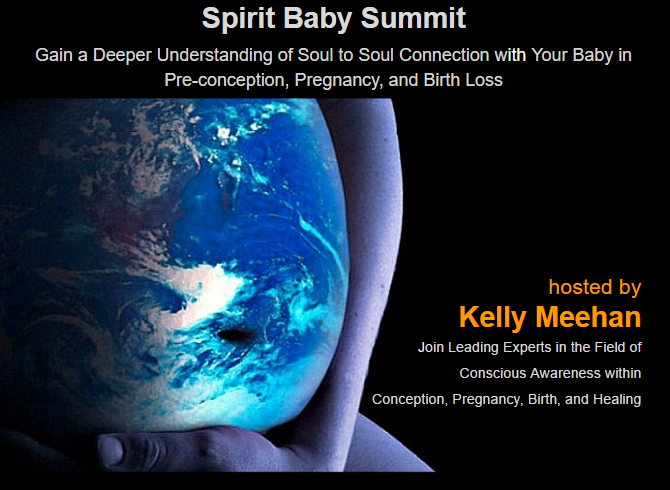 You will experience your baby/babies in spirit and learn how to develop that deep connection with your baby before birth into pregnancy (spiritually) and into parenthood. Spiritual IVF workshop is a must if you are considering IVF, getting ready for IVF, or have been through IVF loss with plans for future IVF. 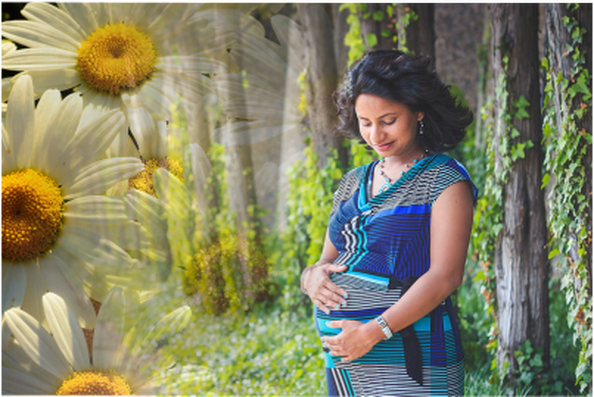 In the 90 minute workshop you will experience a renewed sacred perspective on your fertility journey with the gift of IVF. 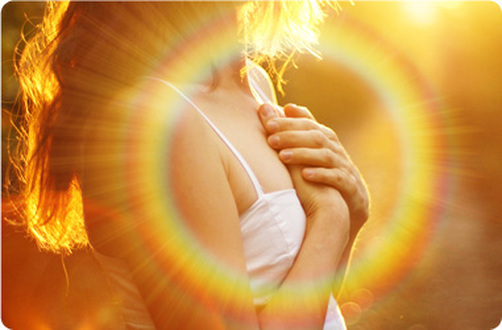 Have you ever considered the energetic cells and energetic field of your embryo(s)? What about the soul of your baby? How do you create space within your heart so your womb can receive? How to connect with your intuition, embrace the energy of trust, develop a connection with your baby in spirit in a new way, learn to apply sacred terms to your conception, and experience using ART positively with the great of science with a mix of mysticism. IVF (invitro fertilization) - Is an amazing needed technology that helps couples create families. Many reasons in your life right now have lead you to IVF whether you have an understating of your infertility or unknown fertility. You deserve to create a sacred connection through conception and channel in your spiritual essence. This workshop build this energy for you! Non refundable after purchase / Download LINK emailed instant. ​Empathic YOU is for women who deeply feel the world of energies in the body, the mind, and the spirit, AND desire to connect with the strength, power, and beauty as a feeler/emotional sensitive. Are you a sensitive feeler? Do you feel energies around you? Do you get overwhelmed and become unsure on how to find your balance? Are you open and ready to commit your gift into a loving and supportive practice of living the true you? YOUR sensitivity is a BEAUTIFUL GIFT! (Maybe you forgot or maybe it does not feel that way? ) I am going to remind YOU - how gifted you are! You are NOT meant to be feared or trapped by negative experiences in your daily life. You are meant to change those energies and grow from them in profound ways that YOU may not even realize. In the workshop learn to embrace and work with your empathic abilities. Don't forget that an empath can change energy and reverse the polarity of it (I will explain more!). You will learn to build your confidence and bring a new awareness inward and outward, how to support your emotions, and honoring your spiritual system. The Sacred Cesarean guide will assist you in creating a kind and sacred birth by teaching you different techniques to focus on within yourself and how to have the conversations with your doctor that support a positive cesarean. You can create a loving experience for you and your baby with a cesarean birth that is empowering, trauma free, and conducive to a healthy recovery. This guide will help support the creation of a positive and gentle approach to cesarean birth that includes the following sections: Introduction and How Guide Works with simple steps in creating a sacred cesarean, Sacred Cesarean Plan, a Positive Cesarean Birth Plan for the hospital, and a Cesarean Birth sign. This guide is a great resource for parents as well as birth professionals including obstetricians gynecologists, family physicians, midwives, labor and delivery nurses, birth educators, and doulas. It is for anyone that wants to help support the development of kinder cesarean births for families. The spirit of healing is for women in post abortion and can be helpful for pre- abortion healing and preparation. In post abortion many women are left feeling empty, fearful, and overwhelmed to name just a few emotions. Women deserve love, compassion, healing, and an opportunity to transform grief into wellness. Are you ready to change your awareness? What do you need next after termination? Are you open to move into deeper heart experiences? What does it mean to connect with baby in spirit? Healing after loss is not easy or simple. It is a process that has many different elements. 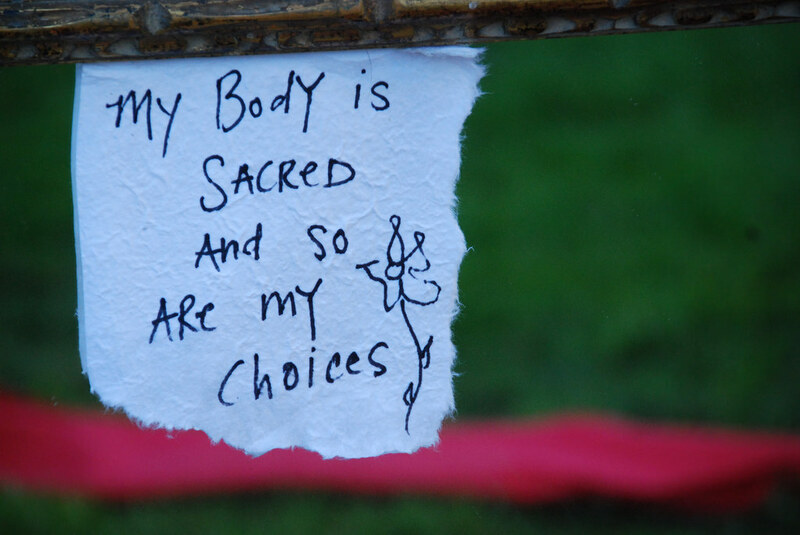 Post abortion healing involves the physical body, emotional body, and spiritual body for overall wellness. What we will be exploring? This workshop is for intuitive and spiritual women that want to go deeper into love of the self, transform old energies, receive spirit baby communication, surrendering to the heart, and creating a committed connection to heal. Downloadable Event of ALL speakers on a unique and powerful topic from conception, pregnancy, birth loss, Birth Psychology, conscious conception, Energy Psychology, and More! How our society continues to elevate consciousness for new souls being birthed upon earth. Gain validation and learn how to tune into intuitive messages from our children. How Birth Psychology supports the education and science of spiritual embryology within conception. Soul to soul communication in all areas from conception to loss. Personal experiences of sharing about this place of Life before Life. What is means to have honest heart opening "spirit baby" communication. How each of us can connect to the sacred energetic system of the body and spirit for insight. Reincarnation of the spiritual being and healing this lifetime. Healing loss and how death is a birth of another kind. How the development of ones inner practice of intuition creates sensitivity for spirit conversations. How the science of neurobiology aligns with the energetic model of the human energy field for healing. What it takes to grieve and transform the loss of life and visiting relationship to the soul. Discover the connections ones baby wants to share after loss. What it means to have communication with your unborn child before life. Creating a high vibrational pregnancy into birth. Holding space for birthing life in todays world. The true meaning of a high frequency conception. Partnership and the sacred creation of womb healing. Pre-Birth Communication Soul cards are made from Divine Inspiration. It came from a personal deep calling to bring MORE spirit baby awareness, heart awareness, and spiritual awareness to mothers & fathers for THEIR baby's/babies. The spiritual messages ARE meant to be from your baby. Each cards words supports you to use your intuition and connect you with your psychic side. All soul cards come with an (about the deck) information card and easy instructions inside deck. Ask a question to your baby and let the cards guide you with an answer. The 35 cards are meant to provide spiritual guidance and provoke insight and curiosity in your conception and into pregnancy journey. You can pick a card daily to connect with your baby or pick many cards at once. I personally like to pick 3 cards and reflect on the answers for the day. Pre-Birth Communication DECK is a beautiful gift for the spiritual heart of a woman & baby for any occasion including, but not limited too: Baby Shower, Mother Blessing, Conception Ritual, Pregnancy Support, in Labor into Birth, Healing Meditations, and in Prenatal Yoga, Spiritual Ceremony, Healing Circle, Counseling Groups, and more!